My dear friend Dana emailed me recently and asked if she could introduce me to her friend Amanda, a member of the LAMQG, who is releasing her first fabric collection with Windham this spring. I love Dana and think she has flawless taste, and when I emailed back and forth with Amanda, I could see why Dana loves her. I am so flattered that Amanda invited me to play with her very first collection, Spring Bloom, and since my somewhat obsessive very thorough revision of the Flip Flop Dress pattern is still going on, I took this as a chance to sew up two SUPER cute versions of this dress. 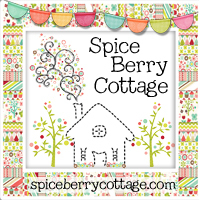 Scroll down to win your own bundle of Spring Bloom fabrics! I received four of the prints in this collection: a floral in two colorways, and a dot in two colorways. My on-going passions for dots (second only to my adoration of stripes and plaids) continues, and since the bodice of the Flip Flop Dress can be lined, I wanted a good contrast for the interior. The floral I loved for its visual impact–it’s not too busy up close, but it also reads really well from far away. When I first saw the swatches for this collection, I wondered if it might not read a little traditional in person, but the brightness of the prints and the saturation of the colors is really lovely and modern, and this floral in particular I am really impressed with on a garment. 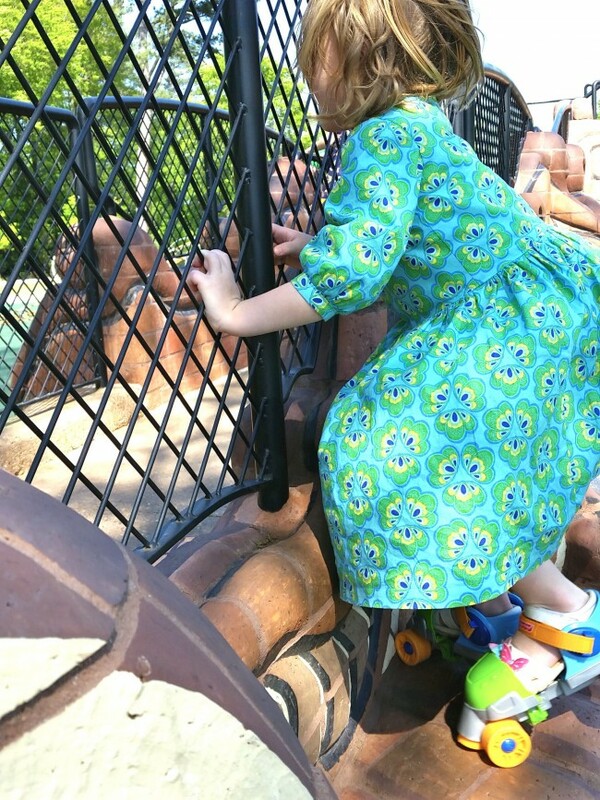 I made one version of the dress for our youngest, and we did what I recommend everyone do when making a pattern for the first time: we went about our regular lives. Like quilts, I think hand-sewn garments are meant to be USED and become an everyday part of your life. 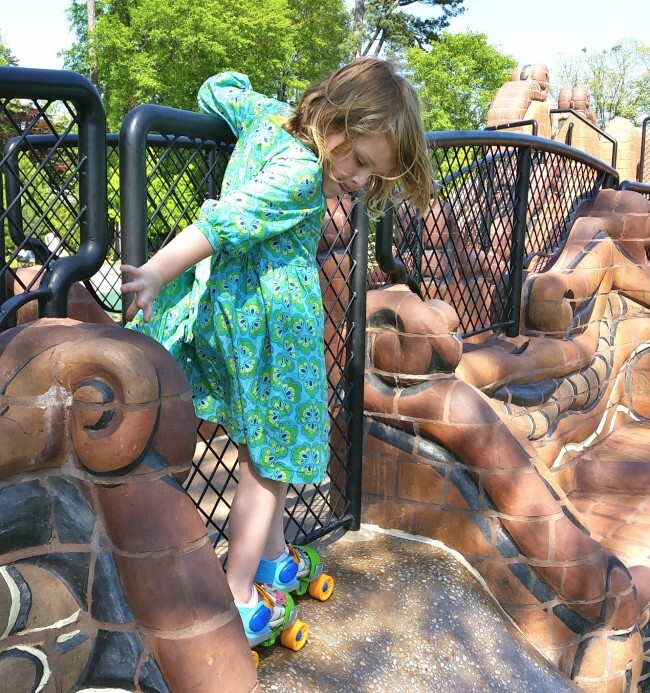 In our case, that means roller skates and playgrounds in a brand-new dress. Boom. My child flipped out a little when she saw this finished dress. She wanted to wear it RIGHT AWAY, MOMMY. She loves the color, she loves the print. I love that it isn’t a cloyingly sweet “little girl” print, but that it’s also appropriate for a little girl–not too sickly sweet but not too hipster, either. She loves that the dress has a fluffy skirt and that she could run and jump and roller skate in it. We agree on that point. The dots are perfect for the lining. I love a good tone-on-tone print, always, and have seen some of the (seriously incredible) quilts made for this blog hop that have put it to really good use–check the links below for more projects from this fabric! This dress did not initially have sleeves. The pattern kind of insisted on them during the renovation phase–I’m not about beating dead horses, and I know you’ve all heard me talk about (and seen photos of!) this pattern for aaaaaages, but if I’m going to do it, I want to make it the best I can make it. So when I realized 70% of the way through completing the pattern that I was going to have to give it sleeves as well as instructions for both a lined and an unlined bodice, I bowed to the will of the design. Sewing up a sample sleeve in this fabric was really instrumental in reminding me WHY I went to all that trouble–they turned out so, so great, and I am beyond tickled with how much I love the final dress. Love what you see? See more of it!! Follow the links below to see some seriously impressive original quilt designs using Spring Bloom, and then hit the Rafflecopter at the bottom to win your very own fat quarter bundle! Giant thanks to Amanda for including me on her blog tour, to Dana for introducing us, and to Windham for sharing these fabrics with me! Enter below to win some for your very own. Unless I am looking for something specific for a quilt project, I am known to buy fabric that catches my eye and I love at first sight!!! I have so enjoyed this blog hop. The fabrics are so beautiful and I love the dress with the lined bodice. So very, very pretty! Takes me back to the days I sewed for my little girl. It’s all about the colors first! Your model looks adorable in that dress! I love that she’s living in it, rather than posing in it. That speaks volumes about your pattern & the fabric. She also looks steadier on her roller skates than I ever did. 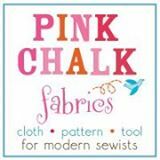 I mostly look for fabrics that are washable, don’t bleed when washed, and hold up to being used or worn. 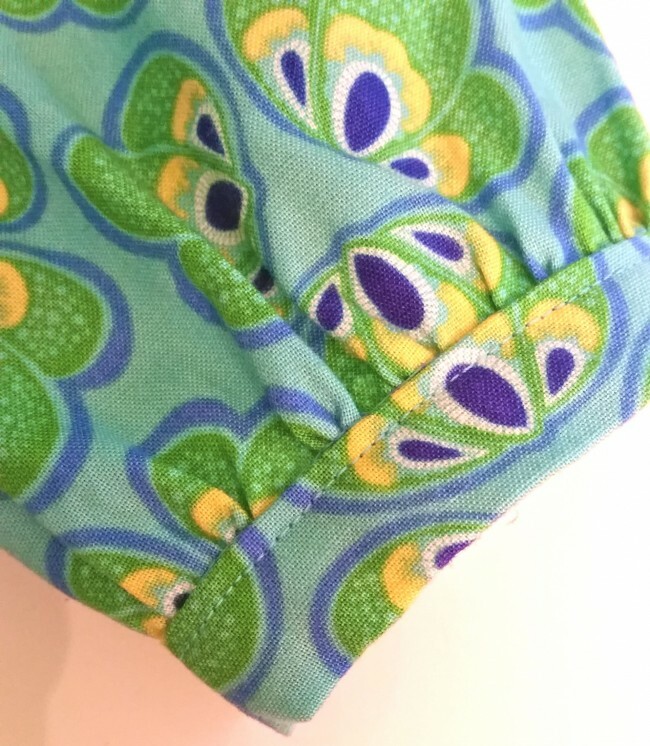 I quilt and I sew summer clothing for my niece, so something that is sturdy enough for a 10-yr-old to abuse while playing is what I look for in the clothing line. I love that she’s wearing it to roller skate! My little one is learning to skate too. This dress would be perfect for that. Though I’m sure I’d be required to use the pink print instead. All very cool. I mostly look for patterns I like. There’s nothing particular that catches my eye over and over. This is beautiful fabric! What a super cute dress! Too bad my baby girl is 12. But that doesn’t mean that would stop me from getting some of the lovely fabric. Like you said making a quilt is good use of it too. Lol. As usual, you are an inspiration when it comes to sewing. Thank you! I love the way you made the dress and the lining is gorgeous too! Definitely color. I usually have something in mind when I shop for fabric & it usually needs to match something I already have in my stash. Spring Bloom is lovely & so is the dress you made with it. Fabric in great colors is what catches my eye. Muddy colors or dull prints rarely make it into my shopping bag. This collection is wonderful! Thanks!! 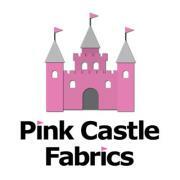 I look for quality fabric with a pleasing design and color. Color and print that catch my eye and an affordable price. I look for bright clear colors. These fabrics are just perfect for me! Beautiful fabric and cute dress! I look for beautiful colors and a good deal, of course! The dress is beautiful. Love the sleeves. 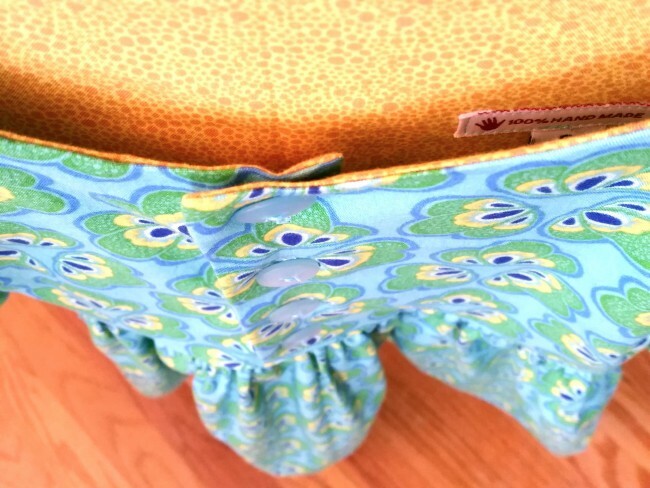 Thanks for the chance to win this pretty fabric! I look for fabric with a nice hand – no rough course fabric for me! I typically buy what I like (and that’s usually dots or prints)- and typically without a specific plan. Probably not the best way to go about it, but it is fun! For quilting fabric, I usually look for blendery prints. Beautiful fabric with bold colours always catch my eye and my purse!!! Love the colors in this fabric. The dress is darling and so is your model. I’m always drawn to the color/print first. Then I have to touch it. If the fabric doesn’t feel right then it doesn’t matter how pretty the color or print, I won’t buy it. That little dress is so pretty! 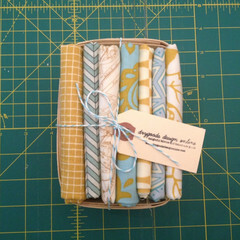 Thanks for the giveaway and the chance to win some of this gorgeous fabric. 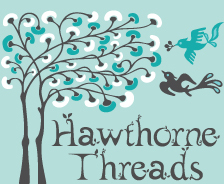 HELLO, A NEAT BLOG HOP! I look for quality of fabric first and then the design! Something about the fabric makes me want to take a second look. It could be the colour, the design, or just how it makes me feel. I look a lot for blenders to go with my stash. 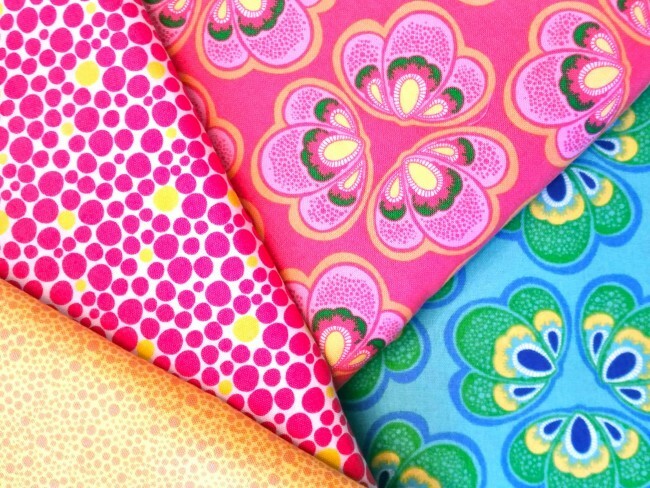 I like fabrics that are bright and eyecatching. Besides just liking a design, I also want to like how it feels. While great colors initially attract my attention, the fabric must feel good in my hand while still on the bolt. If it doesn’t feel good before being cleaned, I will not invest my time and money hoping that it will improve after cleaning. I look for color and then print. This has been a great blog tour, thanks for all the great projects. I look for colors that catch my eye, an interesting pattern is second. Colors and design. I have a rather specific taste in fabric. I like modern fabrics, but not all modern fabric. I also like some shabby chic fabrics, but not all. And so on… So if I see a piece that catches my eye, then it is a fabric that I need to investigate. I really love blues, greens, greys, black and white. However, I enjoy most colors, but certain colors just pop out when I walk by. What I look for first when shopping for fabric is the design. I love florals, swirly designs and kids’ designs. Of course, the colors are important, too! Shopping the aisles of a fabric store is one of my favorite things to do. Thanks for this great giveaway and your wonderful blog! When I’m shopping for fabrics I always look at color first. I look for fabrics that might work in a scrappy quilt when I’m in the fabric store. I love to rummage through the remnants. I love the Spring Bloom fabrics and that darling dress. I look for colors that speak to me. My daughter would never wear dresses when young, plus she only wanted to wear black. The first thing I look for in fabric is the color. I check too see how bright it is with the overall look and then design on the fabric is second. Next is how it feels or if I can make it work for me. I love fabric! Thanks for a chance. I look for the quality and the prints that I love. The colour and the design will catch my eye first but I have to like the way it feels. This is why I don’t like buying fabric online. I really am generally looking for something that just catches my eye. Your sweet Model & the Dress are GORGEOUS! Love the pattern & the fabric!! Perfect choice all around! Great job! First I look for color and design and then I look at price. Sometimes price doesn’t matter but most of the time it’s my deciding factor. Thanks. I most look for the designer, bright colors, pattern that I like and that complements the way I want to make the quilt. I look for fabrics with nice patterns/colors and for ones that are thick enough to hold up over time. I´m looking for bright colors! The sweet young lady is wonderful. It’s first about color, then quality of fabric. I love bright and beautiful. I’m beginning to look for better quality fabrics now that I’m getting better at my quilting. For me it’s all about color, first & foremost but then the pattern is the next consideration. Thanks for the chance to win. Love the sleeve detail. Definitely worth the time. That dress is very cute! I mostly look for bright, fun colors and prints, but also things that are modern. These fabrics look beautiful!